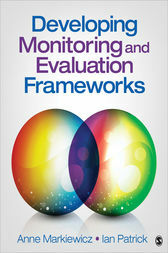 I am looking for a basic book for 'Program Monitoring and Evaluation'. I searched the internet and could find the UNDP reports. But they are too comprehensive. Can anyone point me to some basic books to start off with? There's this eBook available on Google books. There's this book which is unrelated to computers that you can buy and preview on Google books. 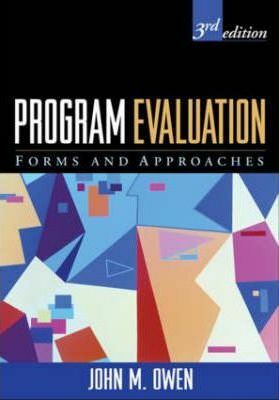 Here's another book you can buy and preview on Google books. Here's a 60 page PDF you can download on the subject. Here's a book you can buy on the subject. Here's an eBook on the subject. Not the answer you're looking for? Browse other questions tagged progress-monitor evaluation or ask your own question. What is(are) the standard method(s) for gauging progress for a task that the PM isn't familiar with? When is overtime an appropriate use of resources, and how do I account for it? How do you “project manage” when you are the only developer? How can I learn to break down a big software project into more manageable tasks in terms of progress monitoring? Any ideas about how to evaluate a developer's performance? How to grade OKRs (using the OKR system)? What projects should get scored, and which should not?